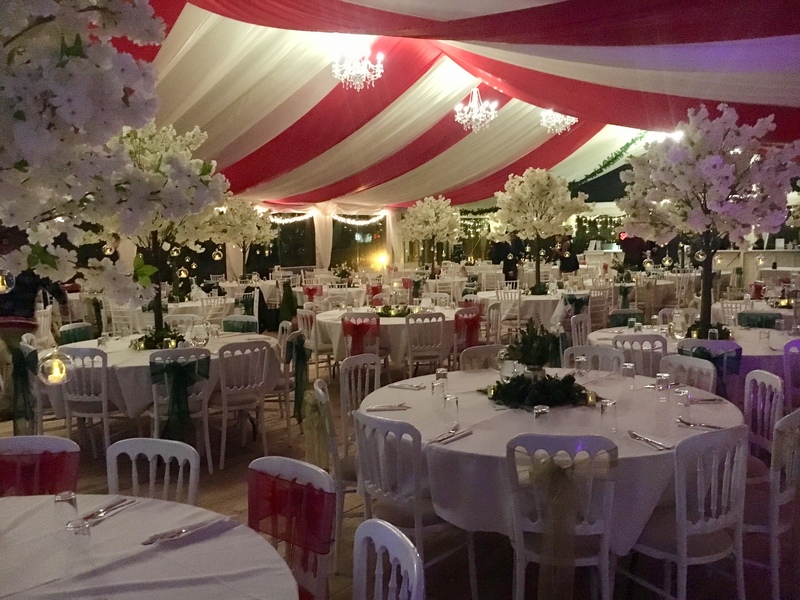 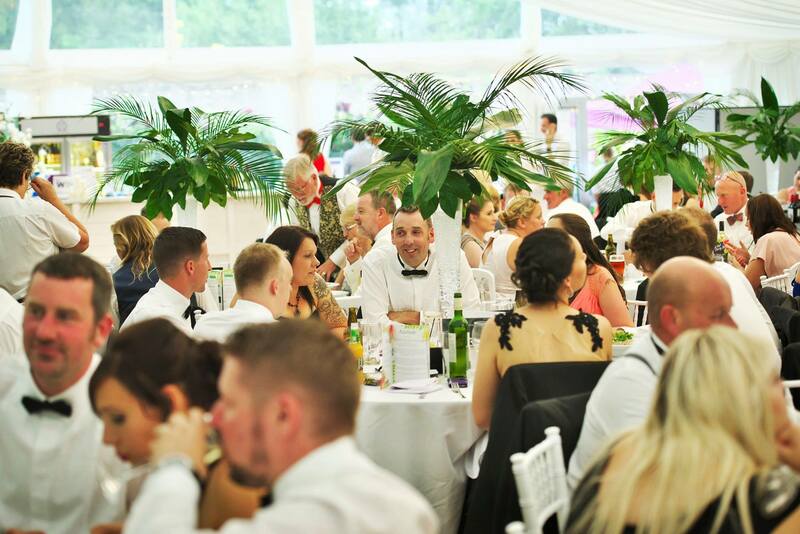 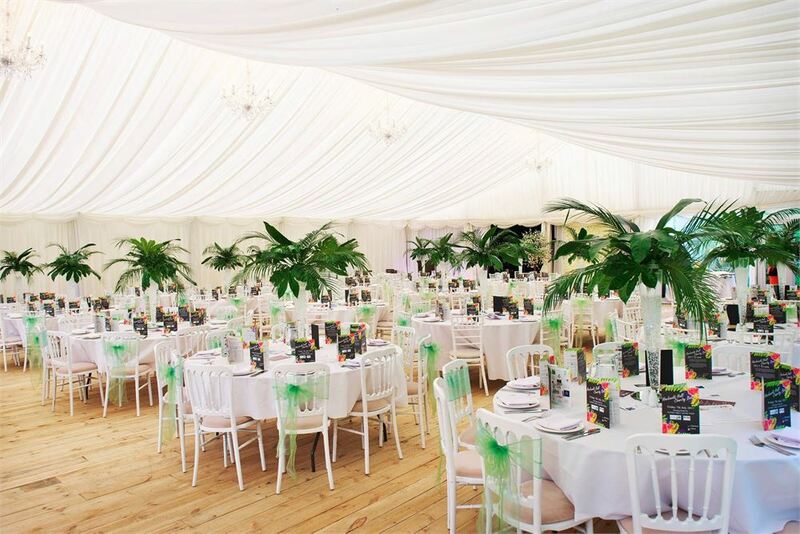 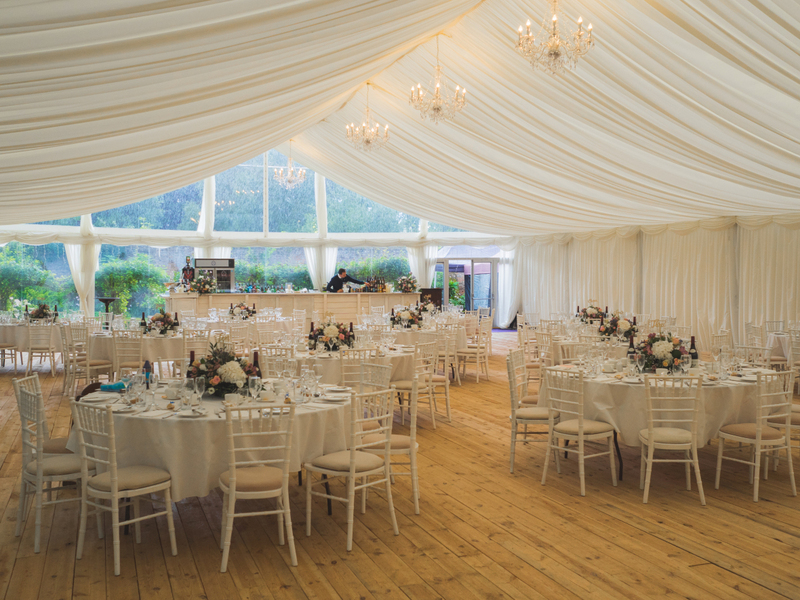 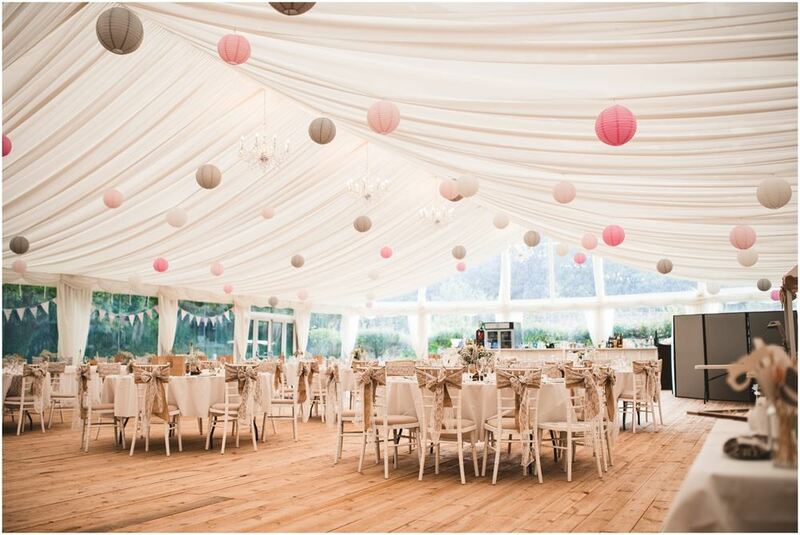 Spend an amazing evening in our marquee. 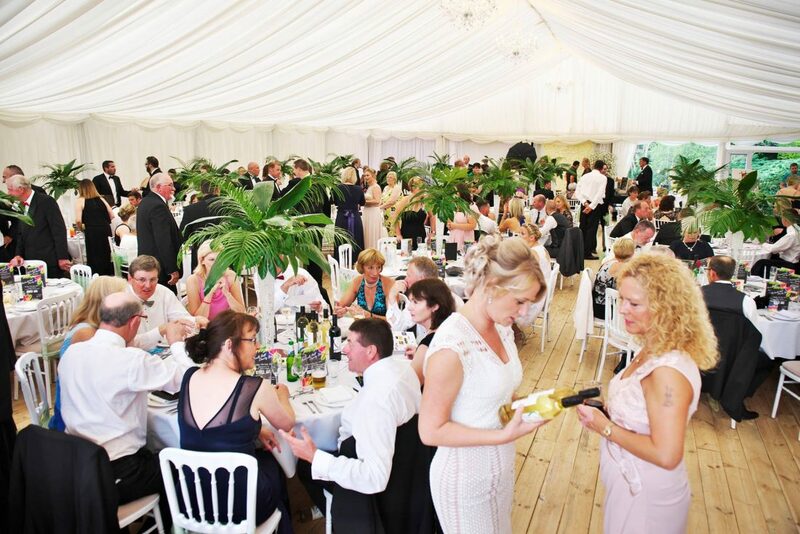 The marquee can accommodate up to 300 guests. 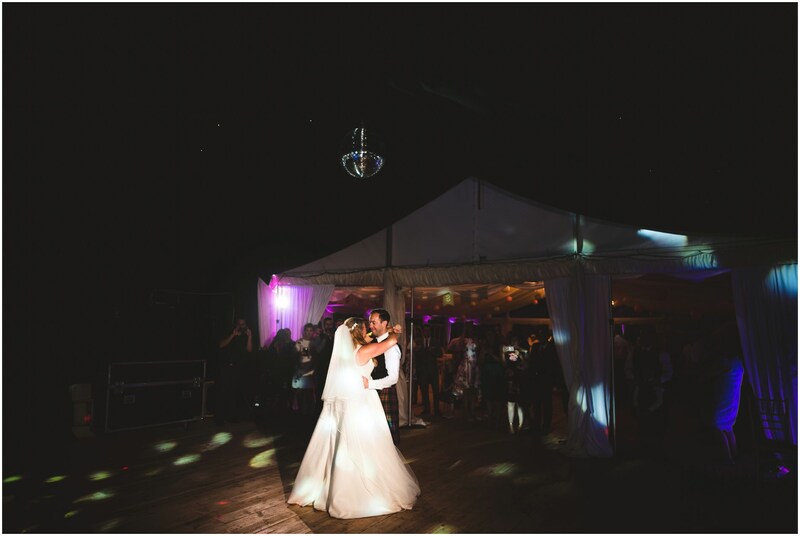 It is infinitely customizable, the only limit being your imagination. 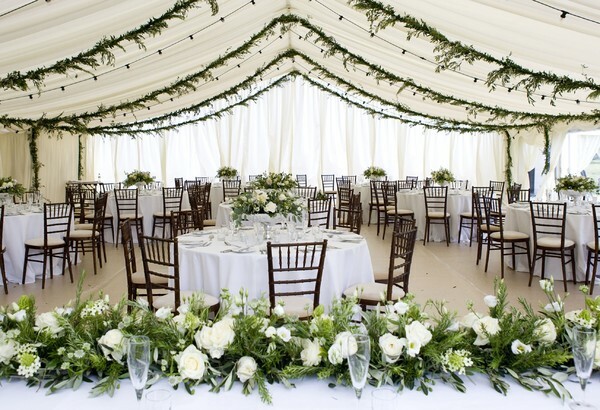 We can also help you design a very unique decoration for your special day.